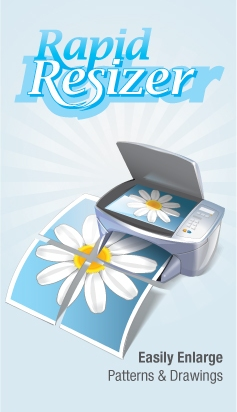 Automatically trace photos and pictures into a stencil, pattern, line drawing, or sketch. Great for painting, wood working, stained glass, or other craft designs. Experiment with the options below to get the best result. If the preview's all white, drag the slider closer to Dark.